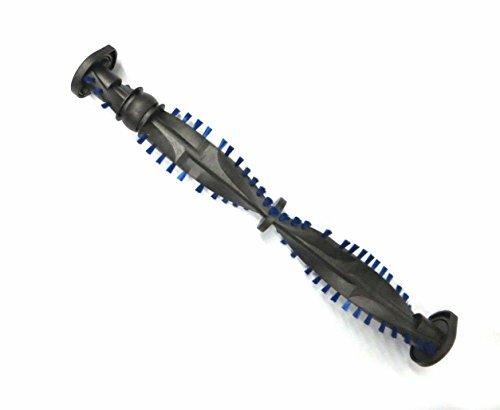 This is a replacement brushroll is for the Dyson model vacuum cleaners which have a clutch system. The center of the brushroll is flat on two sides through the center as seen in the photo If you have the dial on your vacuum that allows you to turn off the brush roll for cleaning hard wood floors,. This is made of hard plastic with much stronger endcaps and is built to live up to your cleaning projects. If you have any questions about this product by Pokin, contact us by completing and submitting the form below. If you are looking for a specif part number, please include it with your message.